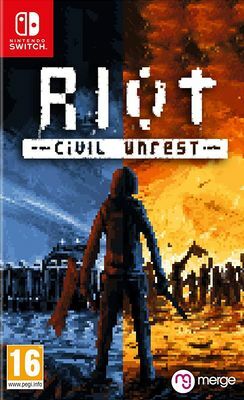 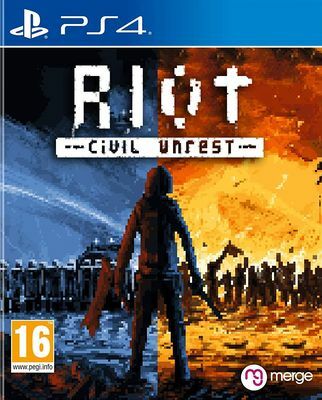 Riot: Civil Unrest on PlayStation 4 & Nintendo Switch. 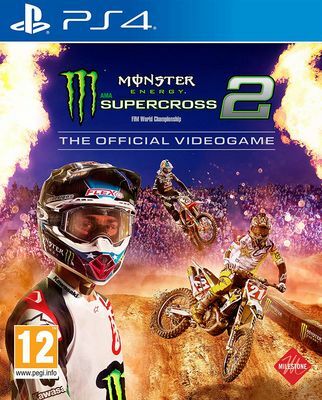 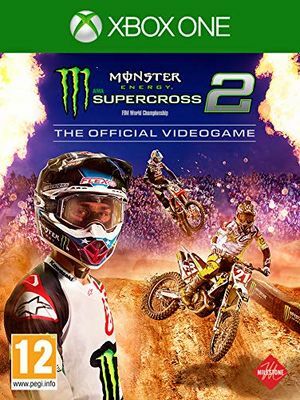 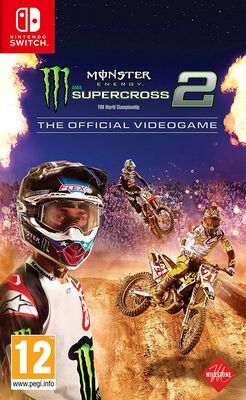 Monster Energy Supercross: The Official Videogame 2 on PlayStation 4, Xbox One & Nintendo Switch. 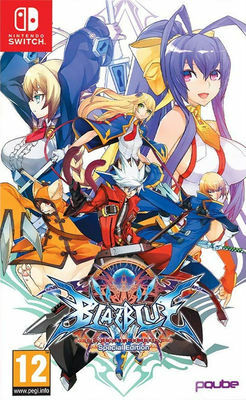 Blazblue Centralfiction Special Edition on Nintendo Switch. 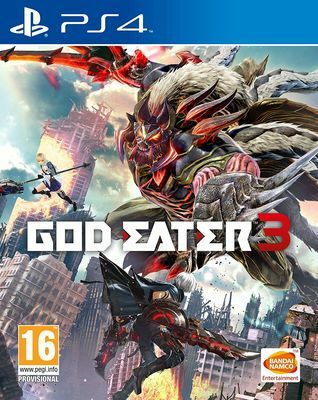 Brace yourselves for the pinnacle of 2D fighting action - this is BlazBlue's final and most hard-hitting chapter to date, with more stages, more moves and more characters than ever before.